We recommend dumbbells and kettlebells for reasons of safety (with barbells you need a spotter so you don't get pinned) and for symmetry (you can't cheat one side against the other like you can with barbells). 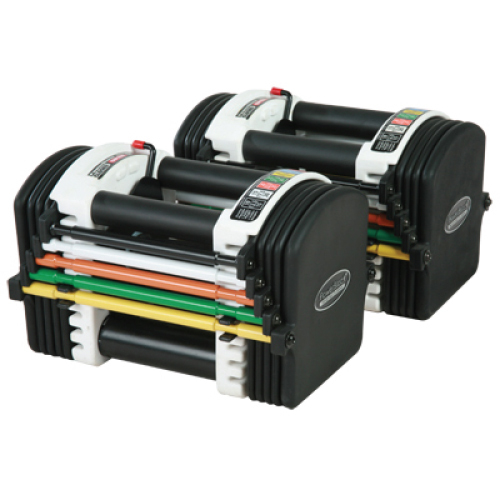 PowerBlock Kettlebells are the ultimate home kettlebell system. 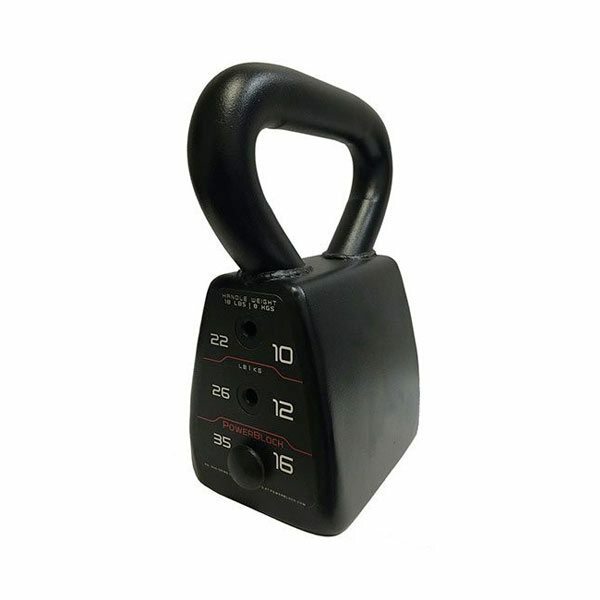 PowerBlock KettleBells are the most compact kettlebell available. 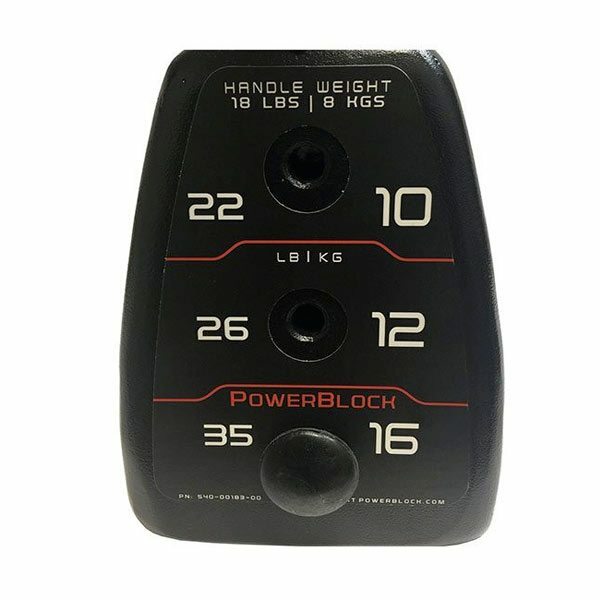 At any weight, you will not find a shorter more compact kettlebell than PowerBlock's Kettlebells. The PowerBlock Adjustable Kettlebell is the most compact kettlebell available. 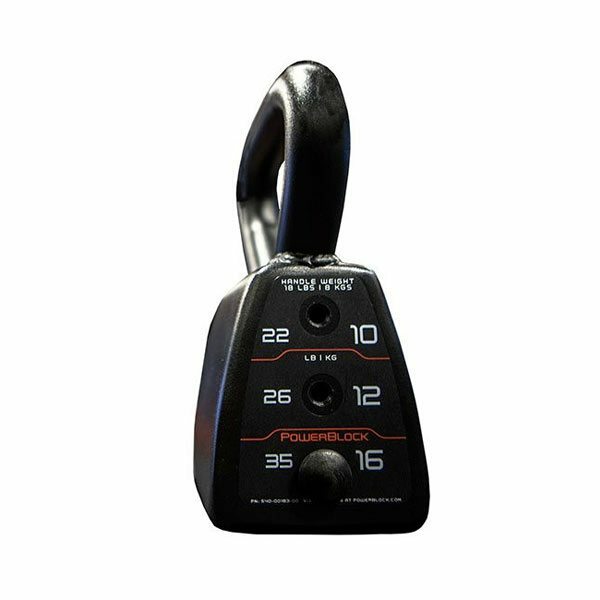 At any weight, you will not find a shorter more compact kettlebell than PowerBlock’s Kettlebell. We recommend dumbbells and kettlebells for reasons of safety (with barbells you need a spotter so you don’t get pinned) and for symmetry (you can’t cheat one side against the other like you can with barbells). 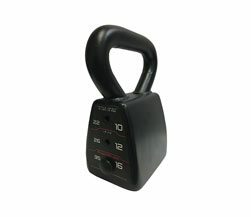 PowerBlock Adjustable Kettlebells. 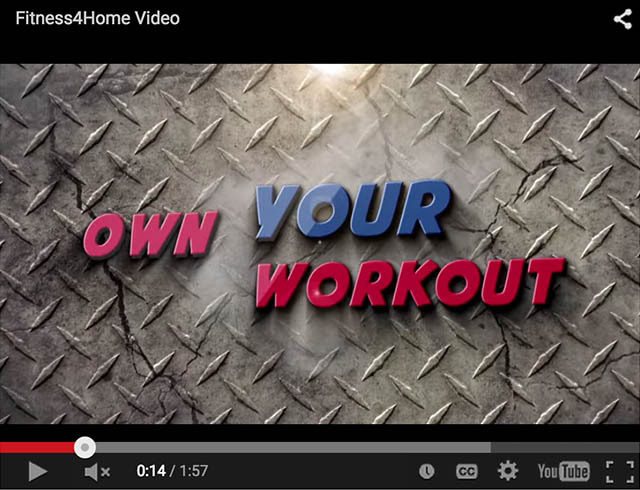 are the ultimate home kettlebell gym. 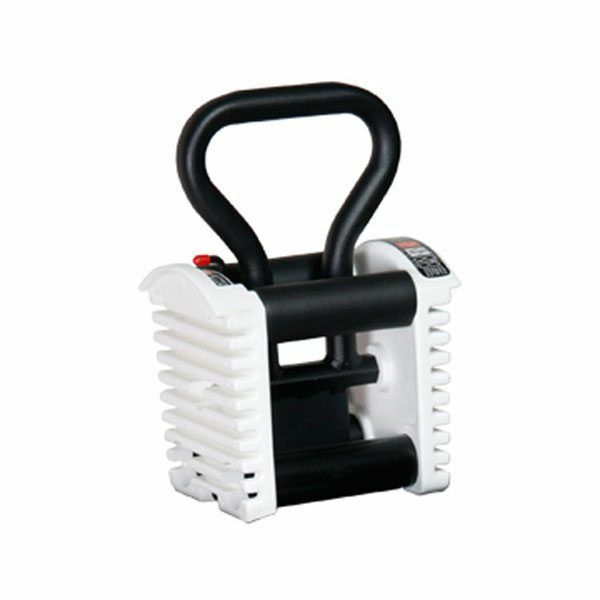 Having kettlebells like the PowerBlock KettleBlock saves you space and money. The PowerBlock Kettlebell replaces 4 kettlebells – so you not only save money over standard kettlebells, the PowerBlock Kettlebell gives you the equivalent of 4 kettlebells while only taking up the same amount of room as 1 standard kettlebell. Traditional weight training is an excellent way to build balance and strength, preserve bone density, and even add mass or reshape body lines if you like. Traditional weight training includes all the machines and free weights you would normally find in a gym. What’s right for you? 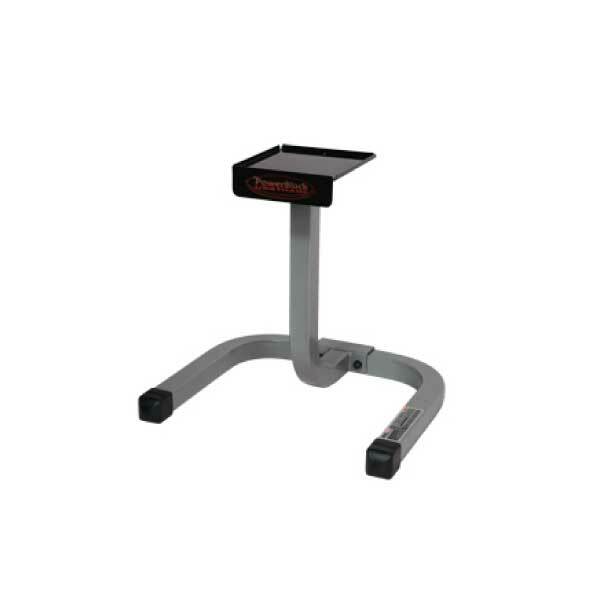 We like to keep it simple and encourage the use of free weights instead of complicated machines. Free weights, specifically dumbbells, used in controlled, slow movements, cannot be beat for effectiveness, safety, building strength, balance, coordination, and symmetry. Free weight training, unlike machine training, forces you to control the weight in all planes of motion. This control is accomplished by the recruitment of synergistic and stabilizing muscles, so you are building a complete base of strength. 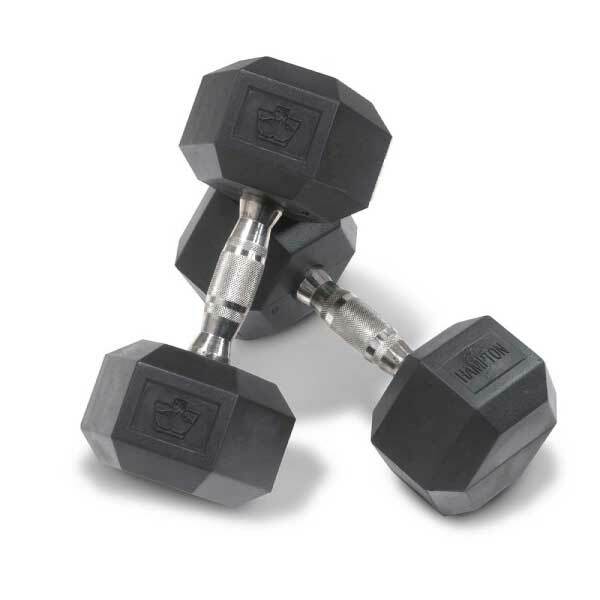 Free weights are available as dumbbells, barbells and kettlebells. We recommend kettlebells for reasons of safety (with barbells you need a spotter so you don’t get pinned) and for symmetry (you can’t cheat one side against the other like you can with kettlebells). 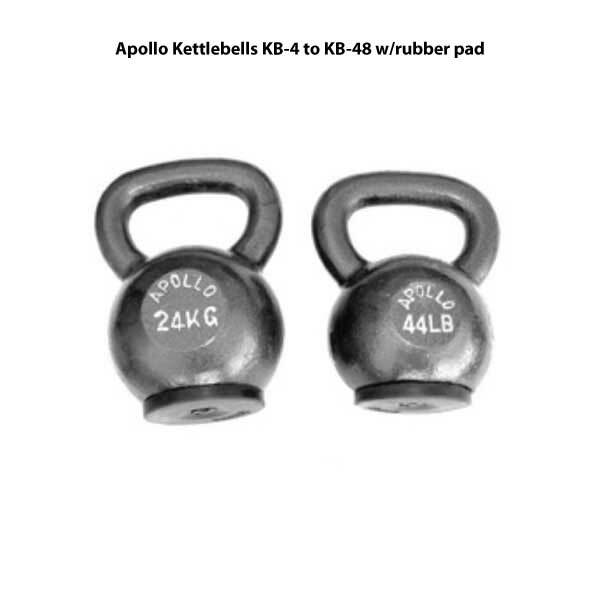 PowerBlock Adjustable Kettlebells are the ultimate home kettlebell gym. 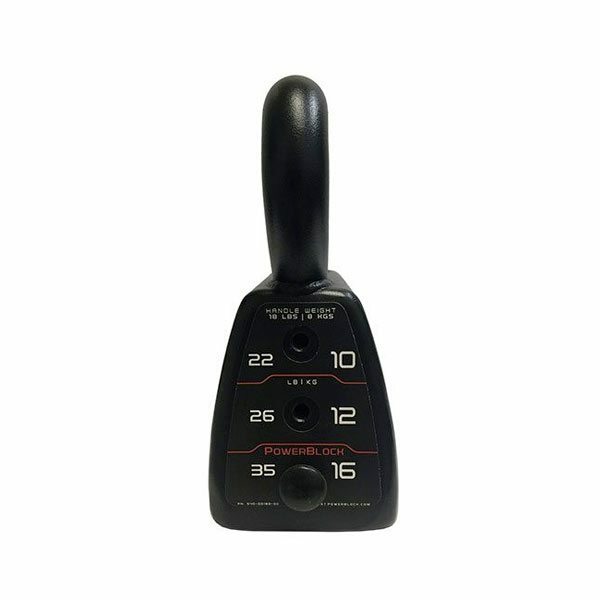 Each set adjusts quickly anywhere through the range of weight in about two seconds. 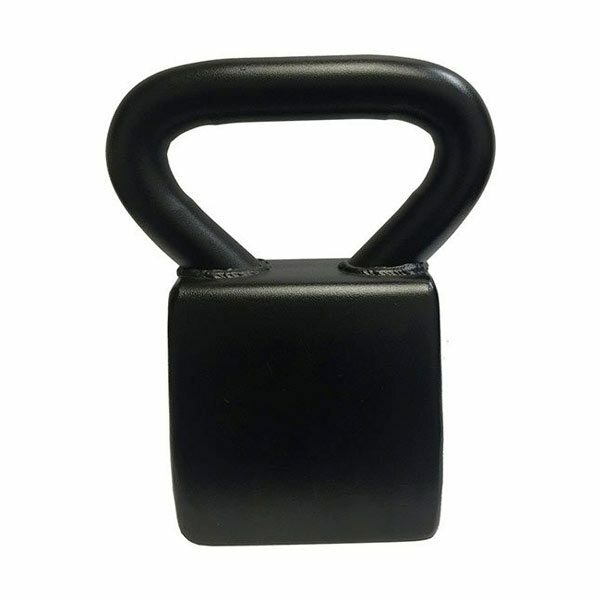 Having the KettleBlock Handle saves you space and money. 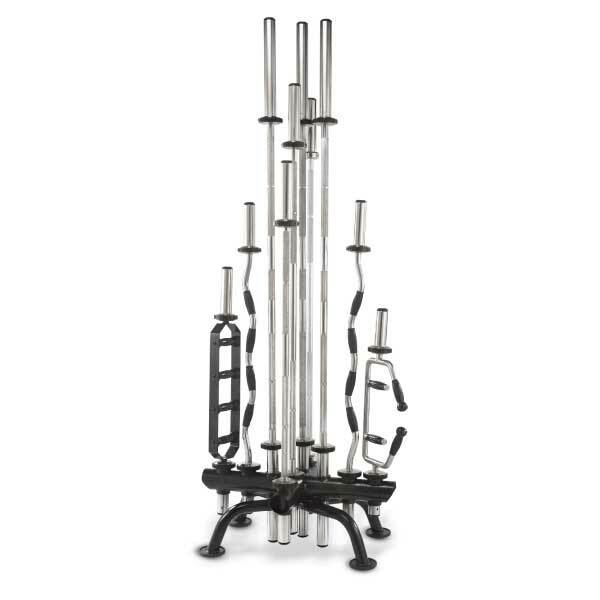 Using the KettleBlock Stand with your KettleBlock 20 or 40 set is a safe and effective manner to store your weights with great spacing savings in mind.